A number of respected figures in the VET sector have been honoured in the 2018 Australia Day awards. TAFE NSW regional general manager Catherine Baxter was awarded a Member (AM) in the Order of Australia for significant service to education administration in rural New South Wales, to training programs for Indigenous students, and to the community. Catherine has played a key part in TAFE in the Bathurst area, serving as an institute director and a recipient in 2015 of the Premier’s Award for a program to assist Indigenous people to gain entry to the NSW Police Academy. Also awarded the AM was hospitality industry icon, Peter Howard, for significant service to the food and wine tourism sectors as a commentator, television presenter and author, and to culinary foundations. 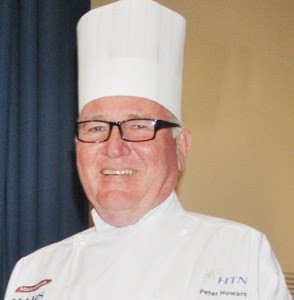 Peter has served as a food industry ambassador and is patron of hospitality group training organisation, HTN, and founder of the Peter Howard Culinary Scholarship. 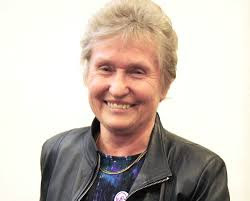 The AM also went to former NSW TAFE institute director and senior bureaucrat Jozefa Sobski for significant service to women’s rights and migrant advocacy, and to higher education and skills based training. 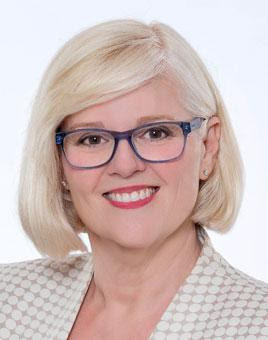 Jozefa was Deputy Director-General of TAFE Educational Services in the Department of Education and Training, and a director of South Western Sydney Institute of TAFE, as well as a former member of the Commonwealth Tertiary Education Commission, and the TAFE Advisory Council. 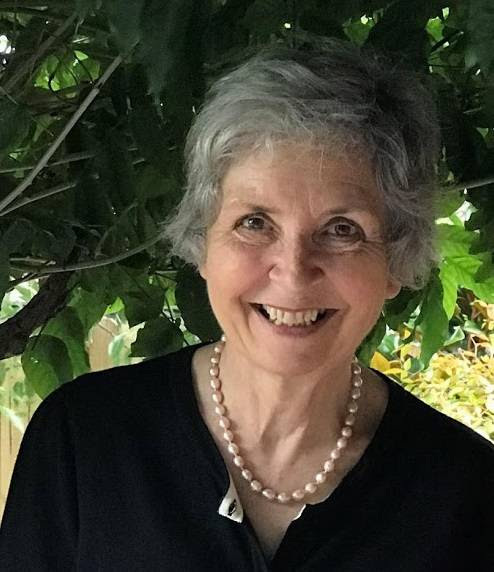 The Medal (OAM) of the Order of Australia was awarded to former TAFE art history lecturer Janice Jones for service to community health, and to the visual arts. Janice lectured at Illawarra Institute of TAFE for more than a decade and has been a gallery director and arts journalist. The OAM was also awarded to former TAFE NSW advisory council member Garry Traynor for service to adult education. 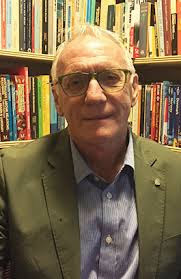 Garry is the foundation principal and director of Sydney Community College and was deputy chair of Sydney Institute Advisory Council from 2005 to 2012. TAFEs have the chance to showcase their best practice to the world through the World Federation of Colleges and Polytechnics (WFCP) third annual Awards of Excellence. Award recipients will be announced at WFCP’s World Congress, October 8-10, 2018 in Melbourne. Award recipients will also have the opportunity to present their work during Congress sessions. Applications need to be in by 12 February. For more information on the Awards and the application process visit www.wfcp.org. For more information on the Congress, please visit www.tda.edu.au. TAFEs across the country will deliver Australia’s first national skills-based cyber security certificate and diploma level qualifications, commencing this year. The cyber security qualifications offered by the TAFEs have been developed in collaboration with industry partners, including the National Australia Bank, Commonwealth Bank, ANZ, Cisco, REA Group, BAE Systems, Telstra, Deloitte, CITT, and the Australian Information Security Association. The Certificate IV in Cyber Security and Advanced Diploma of Cyber Security courses are available for enrolment at Box Hill Institute, Canberra Institute of Technology, TAFE NSW, TAFE Queensland, TAFE WA and TAFE SA. TasTAFE and Charles Darwin University also plan to offer courses this year. 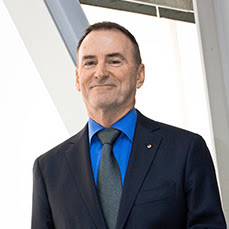 Box Hill Institute CEO Norman Gray, pictured, said the organisation was proud to lead on this national initiative, with the support of TAFE colleagues from around the country and the Victorian and federal governments. “By combining the strengths of our teachers and our facilities, we’ve developed a training solution boosted by our combined development of resources and synchronisation of the delivery of programs,” he said. The federal government has assured that some $260 million will be immediately available for apprentice development under the Skilling Australians Fund, even though the scheme is not yet fully up and running. 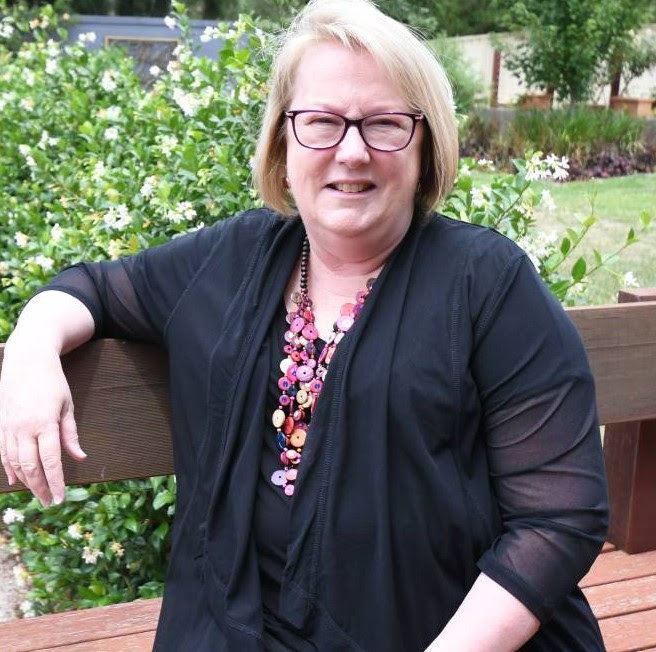 The Assistant Minister for Vocational Education and Skills Karen Andrews, pictured, told The Australian that about $260 million was now accessible, saying that she had made the commitment in a spirit of cooperation. “The commonwealth is proceeding with negotiations with states and territories in good faith,” Ms Andrews said. Commonwealth funding for the scheme is to come largely from a levy on employers who bring in skilled workers, commencing in March. Legislation establishing the fund is yet to pass the parliament. There were fears that funds from the levy may fall short after new figures showed a collapse in skilled visas in the September quarter. With matching funding from the states, the skills fund is planned to create 300,000 new apprenticeships. The UNESCO-UNEVOC International Centre in Bonn has announced its upcoming program to strengthen TVET worldwide, with the 2018 UNEVOC TVET Leadership Programme to run from 25 June-6 July 2018 in Bonn, Germany. The 10-day flagship programme is aimed at mid- to senior-level TVET experts who seek to build their capacities in transformational leadership in TVET. Applications will be accepted until 20 February. The skills service organisation Skills Impact has released details of key training package projects to support Industry Reference Committees. The Australian Industry Skills Committee (AISC) has approved three new projects for the seafood, aquaculture and wild catch industry. Project pages will be published on the Skills impact website over coming weeks. Anyone interested is encouraged to register and receive updates. The qualifications, skill sets and units of competency that were reviewed and developed as part of the Greyhounds Project and Equine Safety in Training Project are now published on training.gov.au. It follows endorsement by the AISC and means they are available for use by registered training organisations. The greyhound qualifications, skill sets and units are embedded within the RGR Racing Training Package. Equine qualifications, skill sets and units from the RGR Racing Training Package were not included in this release. A new Racing Project has been established to incorporate safety into the units, skill sets and qualifications within the RGR Racing Training Package. Skills Impact’s industry facilitation managers have been meeting with industry to gain information about skills gaps and priorities in the sector – part of the process of developing draft IRC Skills Forecasts and Proposed Schedules of Work. This draft will be available on the Skills Impact website for broad consultation, before being submitted to the AISC in April.